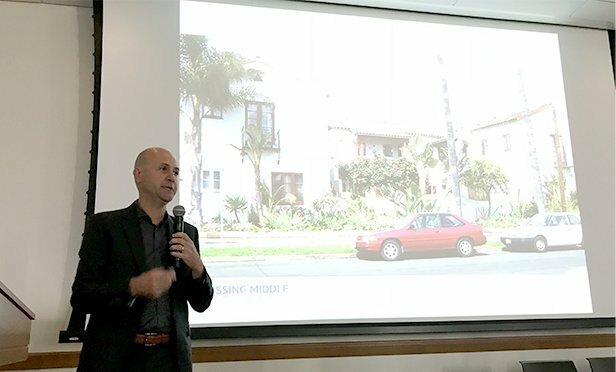 Gaining community support for a broad increase in missing middle housing means developers and architects need to be able to discuss this kind of housing with government officials and others more effectively. Update: An audio report has been added to this news story. See below.